Blog » Engraved gifts for your Boss » Looking for Engraved Gifts for Retiring Board Members? So you’ve been given the task to find gifts for outgoing board members and have exactly 3 weeks to have something awesome to present at their final board meeting. This can be a daunting task, most likely you’ve been given little or no direction and have absolutely no idea what someone who is three times your age with 100 times your income could possibly want. You ask around and find out that they usually get an engraved vase or engraved bowl – but it has to be nice. To top it off you know that if you don’t come up with ideas quickly your job is going to become unbearable. And just to add to the pressure, your boss, the only person who can approve the gifts will be leaving town in three days. Your scenario might not be exactly like the one described above, but I bet its similar. I’ve been in the engraved gifts business for over 10 years and have received countless emails and phone calls from administrative assistants, HR consultants and even the directors of HR in full panic mode looking for the perfect gift for retiring board members and employees. Most have never ordered gifts before and aren’t quite sure of the process. What type of gift is appropriate? Should they have something engraved? What should they have engraved? How long does it take? Can you work with the logo from our website? 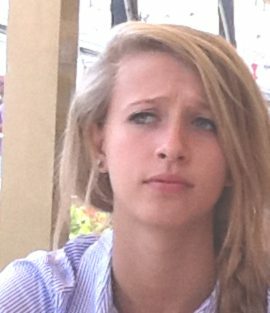 The questions go on and on. So let’s take this step by step. Who is retiring? Most likely it’s an older gentleman who is quite well off, this seems to hold true for non-profits and for even for S&P500 boards. But although my research just involved me looking through our past orders it seems to follow along these lines as well. Of course your board could be completely different, so be sure to ask. But assuming the above, let’s look at some popular gifts for retiring directors of the board. To get you started I’ve compiled a list of the top five gifts that have been ordered through us. 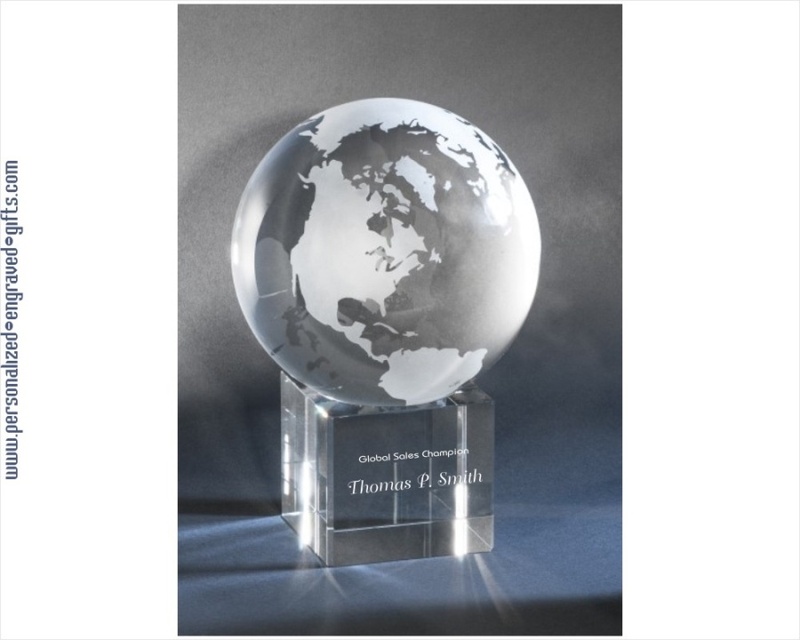 If your company or organization is involved in international trade, global issues, or the environment – and obviously many are because it is one of our top selling type of awards, then be sure to consider crystal engraved globe or earth awards. 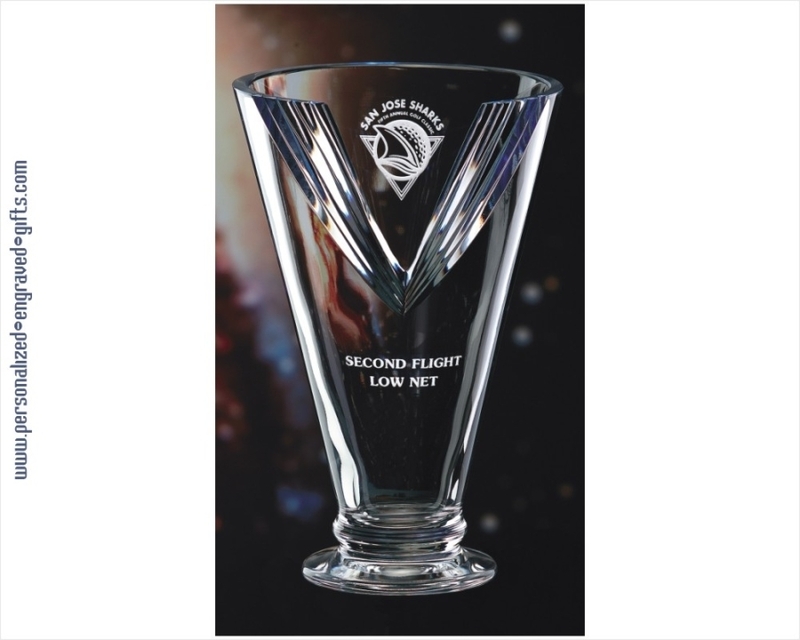 These awards are very impressive, they showcase the beauty of the crystal and provide enough room to engrave your custom logo and personalized text. They are available in a large variety of shapes and sizes. The newest trend in gift giving is colorful Art Glass. 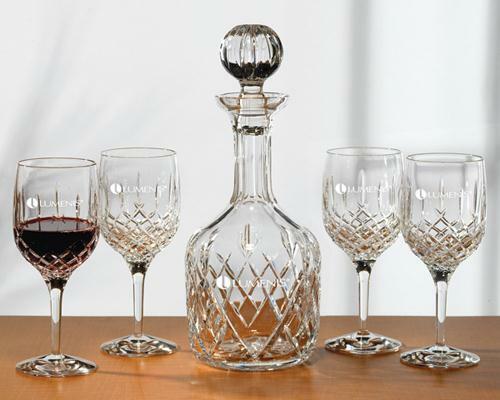 Combining the craftsmanship of glass blowers with the finest in optic crystal manufacturing and the skill and precision of engraving, these pieces combine individual beauty and unique coloring to Vases, Bowls and Flame Awards. Especially appropriate for innovative board members, those involved with the arts or anyone who would appreciate fine workmanship. 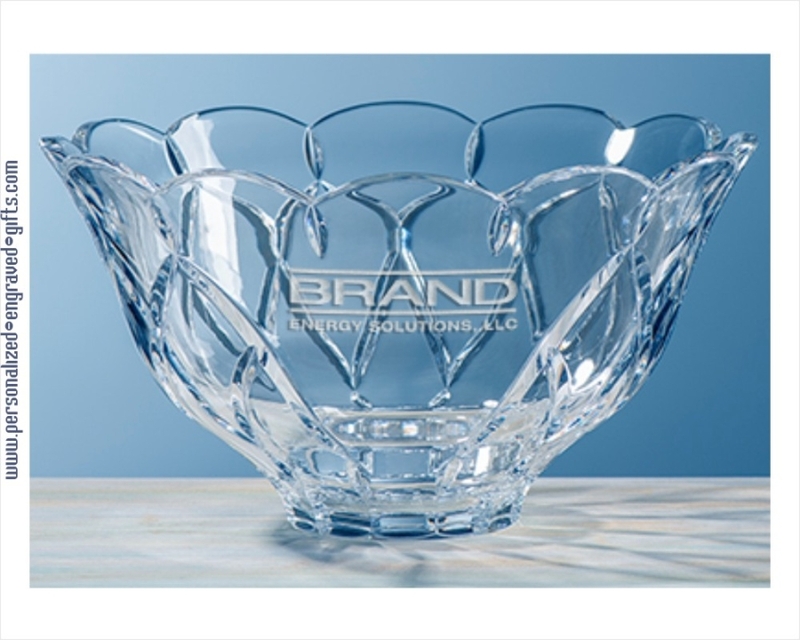 Engraved Crystal & Glass Bowls are traditional gifts that will forever remain popular. There is enough room to engrave a meaningful phrase, logo and recipient’s name and they look elegant when displayed in a cabinet or on a table. I read an article in a magazine just recently that helped me understand why people give bowls, “every bowl recreates the act of cupping one’s hands, in greeting or in gratitude” – innately we seem to know this. 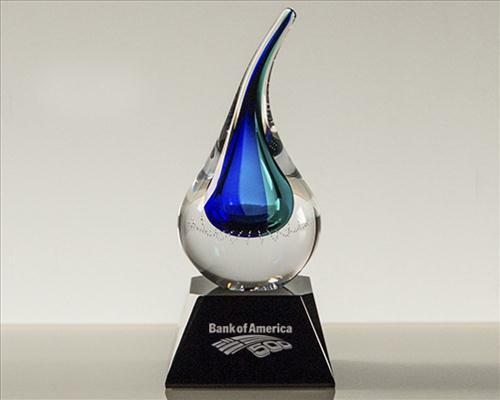 Honor the hard work board members with a crystal or glass vase that has been inscribed for your organization letting them know how much you appreciate their valuable time. Vases provide an excellent area for showcasing your insignia, logo and customized words. Like bowls, vases are a traditional gift, that are available in crystal, art glass and glass. is needed for an out-going chair or president. Because of the limited engraving area on decanter sets we often engrave the individuals name, logo and years served on the decanter and just the logo or board members monogram on the glasses. Hopefully the list above gives you a few ideas. Of course there are 100’s of different versions of Globe Awards, Vases etc., you’ll still have to search a little to find the perfect gift that will fit your board member, budget, and figure out what text that you want to engrave.